Nowadays, there are many channels and television (TV) programs available, and when the viewer is confronted with this amount of information has difficulty in deciding which wants to see. However, there are moments of the day that viewers see always the same channels or programs, that is, viewers have TV content consumption habits. 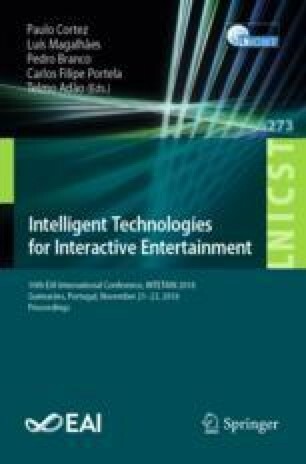 The aim of this paper was to develop a recommendation system that to be able to recommend TV content considering the viewer profile, time and weekday. For the development of this paper, were used Design Science Research (DSR) and Cross Industry Standard Process for Data Mining (CRISP-DM) methodologies. For the development of the recommendation model, two approaches were considered: a deterministic approach and a Machine Learning (ML) approach. In the ML approach, K-means algorithm was used to be possible to combine STBs with similar profiles. In the deterministic approach the behaviors of the viewers are adjusted to a profile that will allow you to identify the content you prefer. Here, recommendation system analyses viewer preferences by hour and weekday, allowing customization of the system, considering your historic, recommending what he wants to see at certain time and weekday. ML approach was not used due to amount of data extracted and computational resources available. However, through deterministic methods it was possible to develop a TV content recommendation model considering the viewer profile, the weekday and the hour. Thus, with the results it was possible to understand which viewer profiles where the ML can be used. This work has been supported by COMPETE: POCI-01-0145-FEDER-007043 and FCT (Fundação para a Ciência e Tecnologia) within the Project Scope: UID/CEC/00319/2013 and was developed in partnership with AlticeLabs.